The U.S. midterm elections are upon us this week, and everyone is trying to get out the vote. This is important, since voter turnout in this country is relatively low, but we also have to remember that there are institutional reasons why turnout is low in some areas that have nothing to do with voters’ motivation. Commentators often talk about gerrymandering and voter suppression policies, but what do these look like in practice, and what kind of impact do they have? Social science research can show us. Gerrymandering occurs when legislators redraw voting districts in order to concentrate their electoral dominance. Political sociologists have shown that full voting rights are not as guaranteed in the United States as in many other major democracies, especially for low-income voters and communities of color in the electoral process. For example, partisan gerrymandering reduced access to communication between ward residents, local nonprofits, and their political representatives in Chicago. There is also evidence it changed voters’ choices in Georgia. Frances Fox Piven and Richard A. Cloward. 2000. 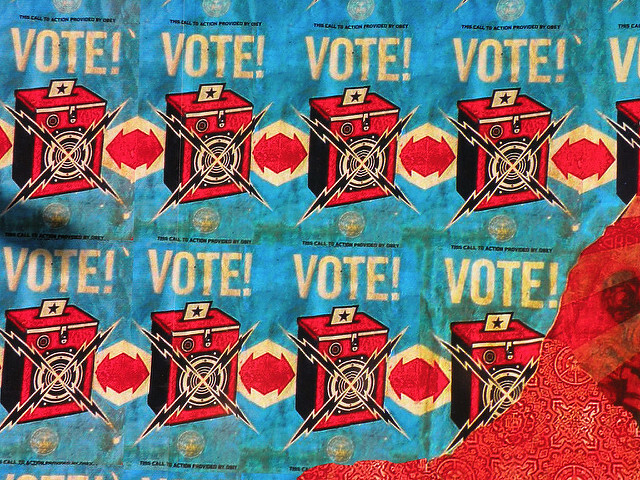 Why Americans Still Don’t Vote: and Why Politicians Want it that Way. Boston: Beacon Press. Robert Vargas. 2016. Wounded City: Violent Turf Wars in a Chicago Barrio. New York: Oxford University Press. V. Hood and Seth C. McKee. 2008. “Gerrymandering on Georgia’s mind: The Effects of Redistricting on Vote Choice in the 2006 Midterm Election.” Social Science Quarterly 89(1): 60-77. Bureaucratic policies can also enforce voter suppression by making it harder for people to register and to vote. After the 2010 midterm elections, there was a wave of laws that seemed to bolster voting requirements, such as new ID laws and proof of residence. And while strengthening voter requirements may seem benign at first, these rules restrict access to people who are less likely to have identification and proof of residence — people of color, the elderly, and the poor. In essence, such laws make it harder for only some people to vote. Research suggests that Republican leadership and legislatures are more likely to push for these laws. Keith G. Bentele and Erin O’Brien. 2013. “Jim Crow 2.0? 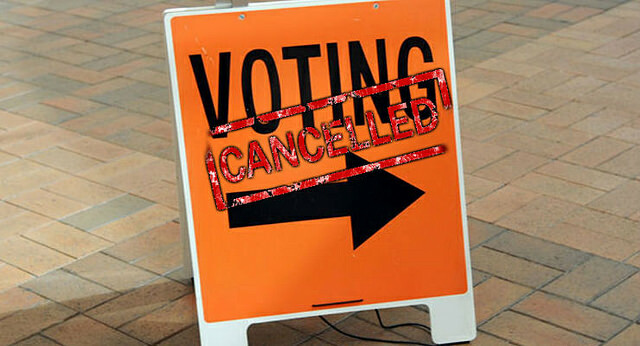 : Why States Consider and Adopt Restrictive Voter Access Policies.” Perspectives on Politics. 11(4): 1088-1116. William D. Hicks, Seth C. McKee, Mitchell D. Sellers, and Daniel A. Smith. “A Principle or a Strategy? Voter Identification Laws and Partisan Competition in the American States.” Political Research Quarterly 68(1): 18-33. Policies like these show why it is especially important to stay connected with the politics and to help others to vote where you can. Regardless of your personal preferences, we have a collective responsibility to defend the democratic process for everyone. Amber Joy Powell is a PhD student in sociology at the University of Minnesota. Her current research interests include punishment, sexual violence and the intersections among race, gender, age, and sexuality. Her work examines how state institutions construct youth victimization. Neeraj Rajasekar is a PhD candidate in sociology at the University of Minnesota interested in the intersections of “diversity” discourses, racial factors, and cultural ideologies. Caity Curry is a PhD student in sociology at the University of Minnesota. Her research interests include the sociology of punishment and social control, especially the causes and consequences of mass incarceration and mass supervision.